It's not just our expertise which makes people confident in working with us. Our devotion to each and every client, ability to take care of all issues, and the variety of our residential garage door services are all important factors. Trust our experts to offer maintenance, installation and replacement services and call us every time you are in trouble and need same day repairs! It goes without saying that we can install your overhead garage door with precision. We have many different types of garage doors and brands for you to choose from. 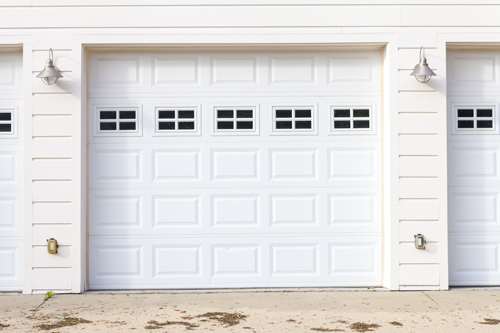 We install, repair and maintain garage doors and openers made by Genie, Craftsman, and Liftmaster – just to name a few. All of the brands we sell and use are of high quality. You will not find any cheap, knock-off products at our business. That is not who we are. We strive to provide our customers with the best service in the area and we do just that. Repair work is actually the bulk of our business. 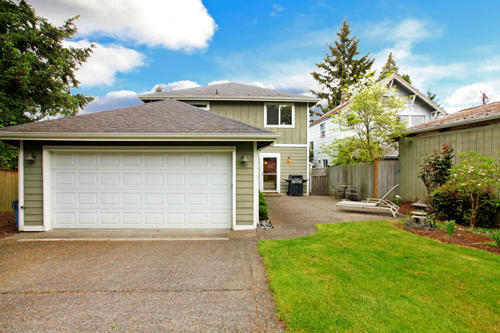 It is not often that a garage door needs to be replaced – that usually happens every few years or when homeowners decide they want something new. Most of the times, our technicians can repair the broken springs and the overhead opener in no time. They can fix small or big problems with the door, regardless of the brand. Since we deal with so many of the top brands of garage doors and openers, we are skilled and trained to repair all of them as well. Now that you have a better idea of who we are and what we do, why don’t you give us a call the next time you are in need of replacing or repairing your garage door or opener? We guarantee you won't regret it.